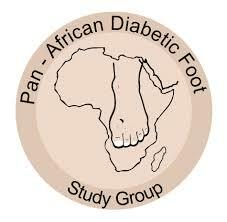 Pan-African Diabetic Foot Study Group Bi-annual Scientific Meeting. 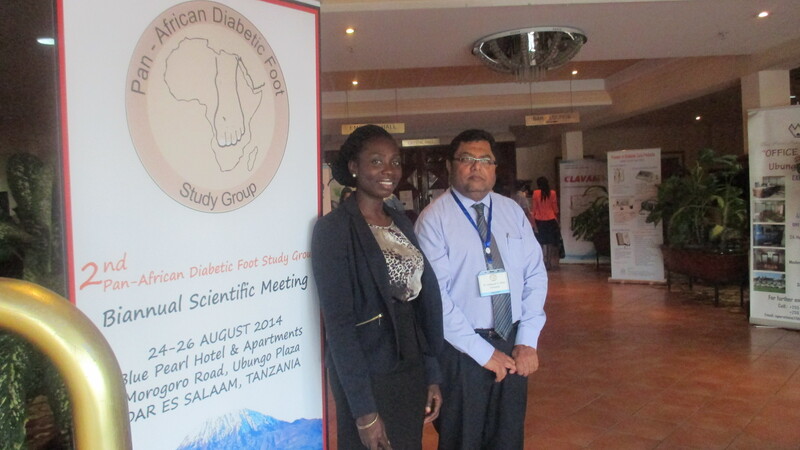 Pan-African Diabetic Foot Study Group Biannual Scientific Meeting. 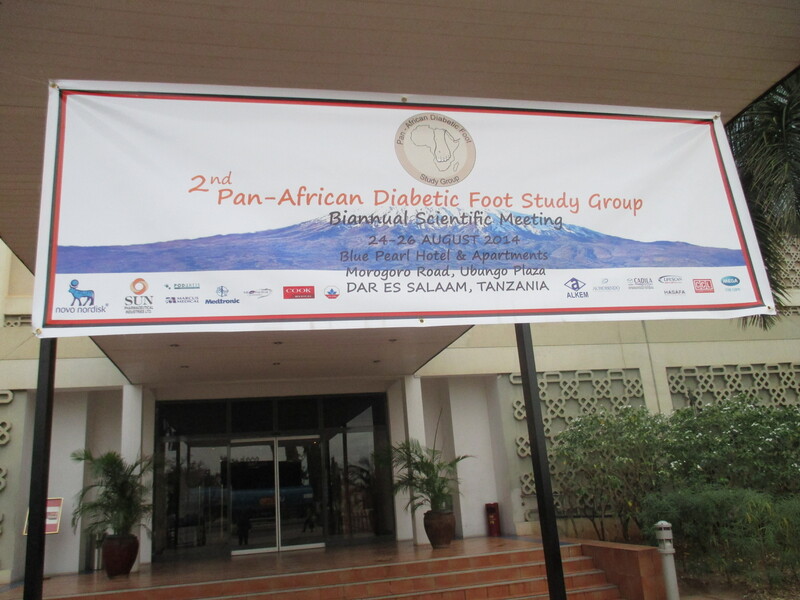 The 2nd Pan-African Diabetic Foot Study Group Bi-annual Scientific Meeting. 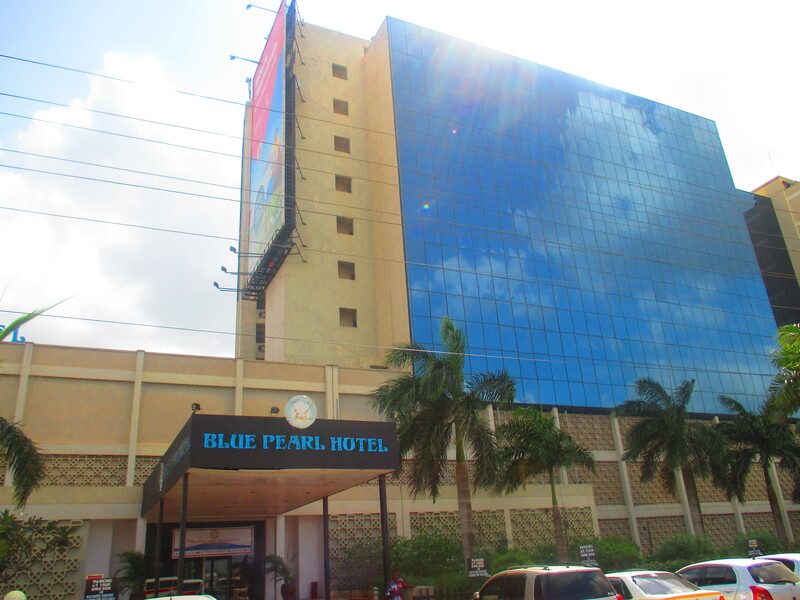 This Bi-annual meeting being the first of its kind in Africa, took place at the conference room of the Blue Pearl Hotel Morogoro Road, Ubungo Plaza, Dar-es-Salaam Tanzania between 24th to 26th August 2014. 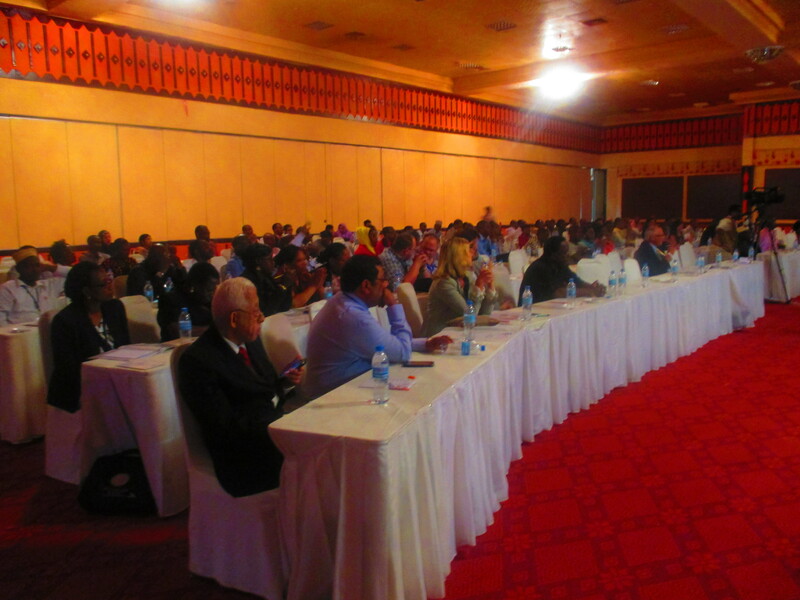 It was aimed at providing updated information regarding the prevention and management of diabetic foot complications in Africa, by bringing together a group of international specialist who are well known for their work in the field of diabetic limb complication. 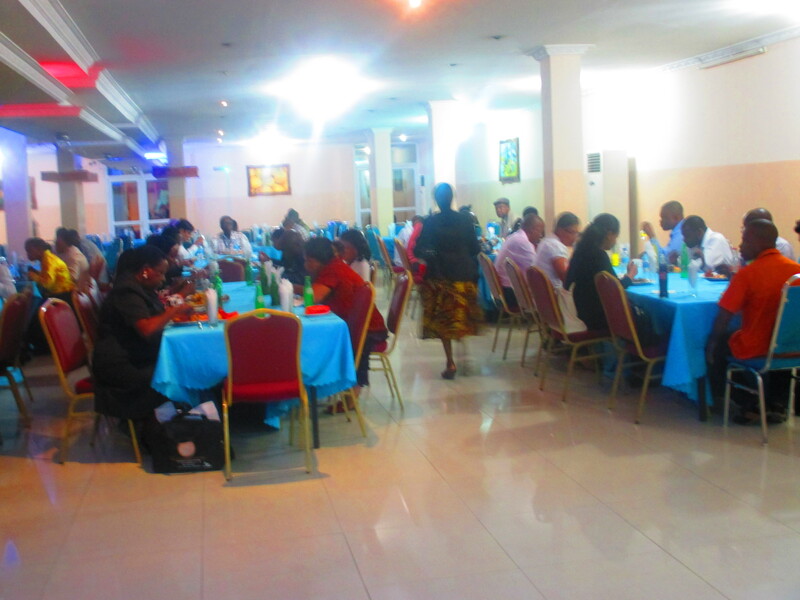 Delegates from 29 countries around the world, 19 African countries out of which 4 Nigerians were in attendance.The scientific conference was fully packaged with twenty-two lectures on diabetic foot by specialists, eight live workshops which focused on various aspect of clinical practice and management of diabetic foot complications, oral and poster presentations by selected delegates. The PADFSG was created to promote an advancement of knowledge on all aspect of diabetic foot care through active cooperation and collaboration between diabetologist, podiatrist, specialist nurses, orthopaedics and vascular surgeons and all other specialist with an interest in caring for people living with diabetic foot problems. This collaborative effort will be to bring together, researchers working in this fields to exchange experiences in research and clinical practice during regular meetings. 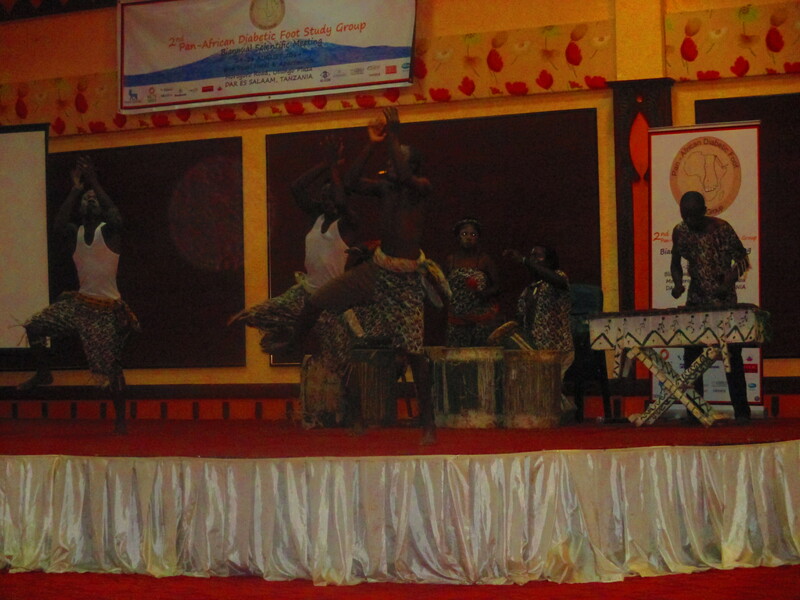 In addition, the PADFSG may also work actively for the promotion of African collaborative studies and also act as a reference group for other groups in matters relating to foot problems, amputation etc. Diabetes is a serious chronic disease that needs urgent attention. It affects rich and poor,young and old, and industrialized in equal measure. In 2013, the global prevalence of diabetes was estimated at 382 million (20-70yrs) of which 80% live in low and middle income countries. This figure is predicted globally to reach 592 million ( 55% increase) by 2035. 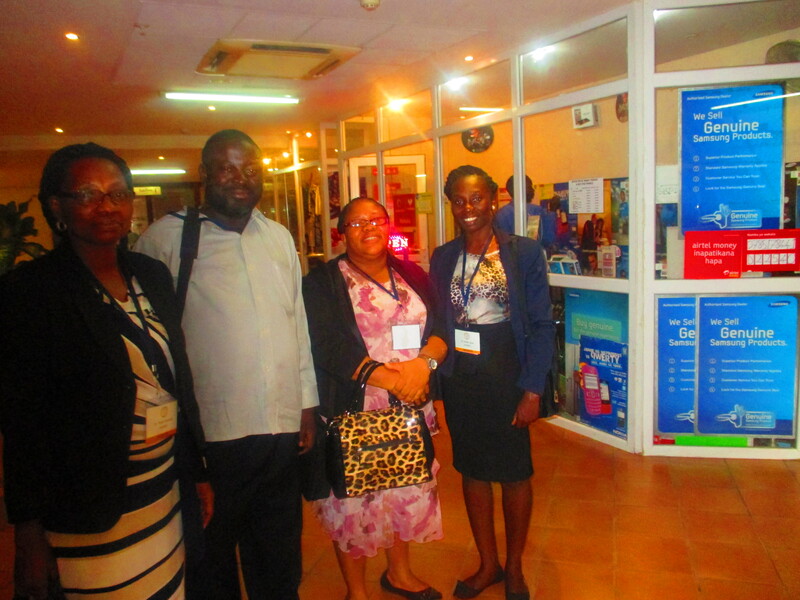 In Africa, total number of diabetes was 19.8 million in 2013 and will increase to 41.4 million by 2035. At present, it is estimated that still 190 million people (55%) with diabetes are undiagnosed. At the same time, diabetic foot complication will increase. Every 20 seconds a limb is lost due to diabetes somewhere in the world. Approximately 15% of all people with diabetes will be affected by a foot ulcer during their lifetime and up to 85% of amputations in relation to people with diabetes are preceded by a foot ulcer. 1 in 4 of diabetes patient with DM foot require immediate amputation and five years recurrence rates of ulcer is 70%. Research studies have shown that people with one lower limb amputation as a result of uncontrolled diabetes have a 50% risk of developing a serious lesion in the second limb within 2 years. People with diabetes have a 50% mortality rate in the 5 years following the initial amputation. Across the globe, 40-60% of all lower extremity non-traumatic amputations is due to diabetic foot. The prevalence of diabetic foot among people with diabetes in Nigeria is 55% and mortality is 12%. Globally, up to 70% of all leg amputations happens to people living with diabetes, lower extremely amputations in diabetes count over 1 million per year. Foot complications, especially serious ones like the septic limb can be serious and costly. 85% of all diabetic foot related problems are preventable. 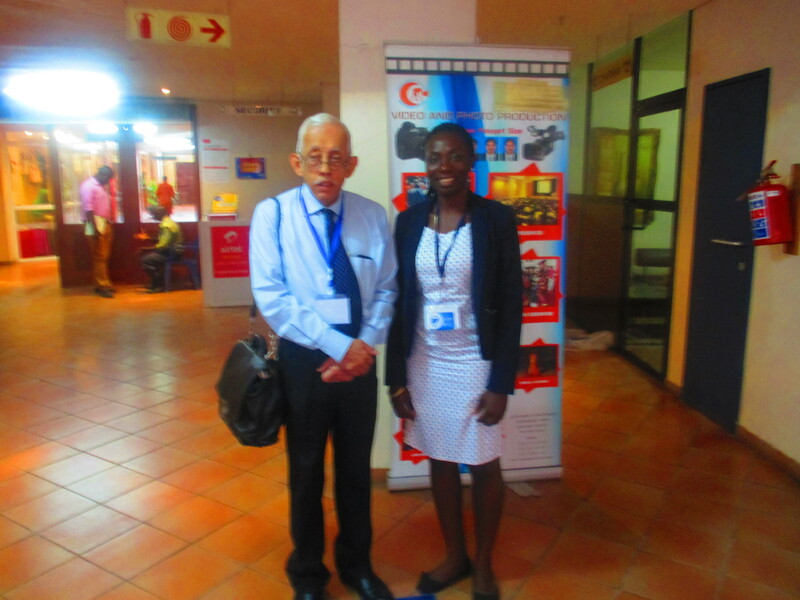 In other to improve diabetic foot care, education and prevention of amputation in Africa, Dr. Z.G. Abass who doubled as the chairman PADFSG and also chairman organising committee of the conference, initiated the “Step by Step Foot Project” in Tanzania in 2004, which was the first in Africa and has due to the successful establishment of its model of diabetic foot care in Tanzania encouraged other countries to do likewise. To date, the model has been exported to various other countries in Africa, Pakistan, Saudi Arabia and the Caribbean. As part of the step by step foot project, a book “Pocket guidelines of diabetic foot for health care worker” by Dr. Z.G. 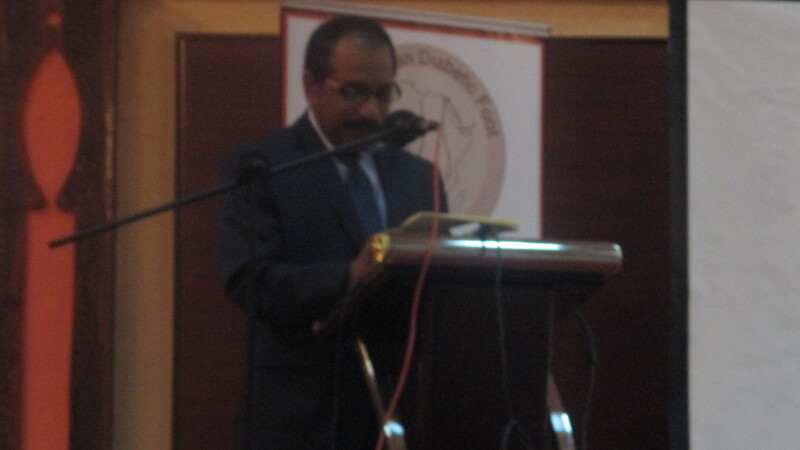 Abbas was launched on the first day of the conference to provide a broad sweep of current knowledge in the field of diabetic foot complications. Thus, educating patients and health care workers which is the integral part of any prevention program. 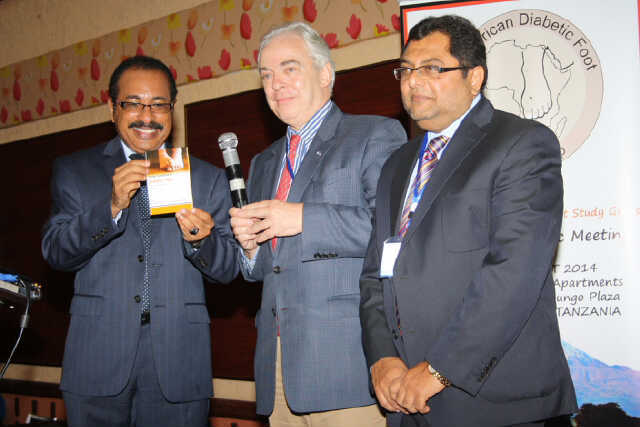 The pocket guideline is a useful tool for clinical practice aimed at managing the diabetic foot; it focuses on the key aspect of prevention and education through initiatives based on sharing of knowledge and guidelines for managing diabetic foot. We want to profoundly appreciate the immense contribution of the PADFSG, particularly Dr Z.G. 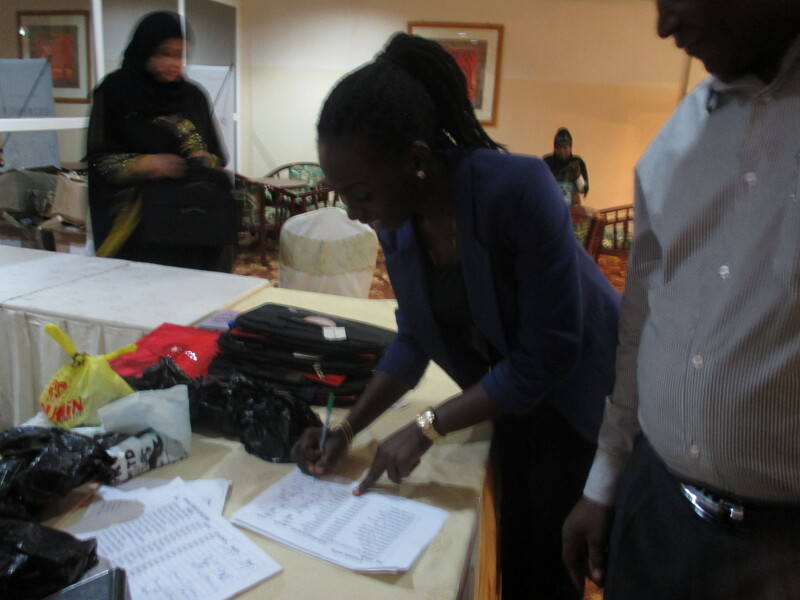 Abass for the sponsorship of the NGDOC representative to the conference. 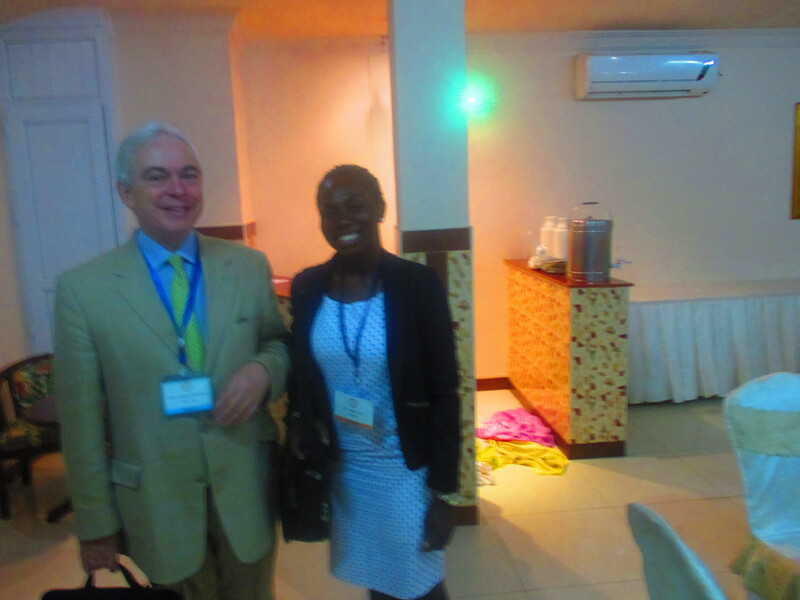 Dr Foluke Ajose is a diabetes advocate, NGdoc DiabLink Cordinator interested in Diabetes Limb Salvage, she is currently in talks with Dr Abass towards inviting him to Nigeria and replicating the “Step by Step Foot Project” model in Nigeria. Next PADFSG Conference holds Oct 14-15th 2016,in Cairo Egypt. Don’t Miss it!